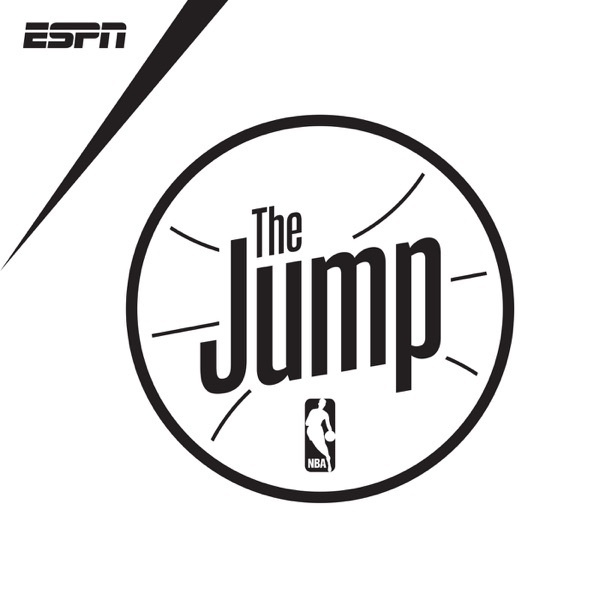 The Jump | Listen Free on Castbox. Where are the new eps? ?